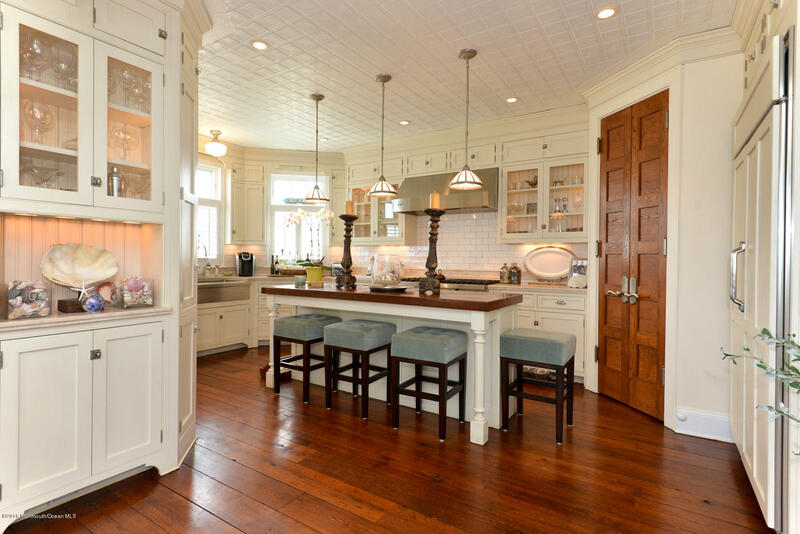 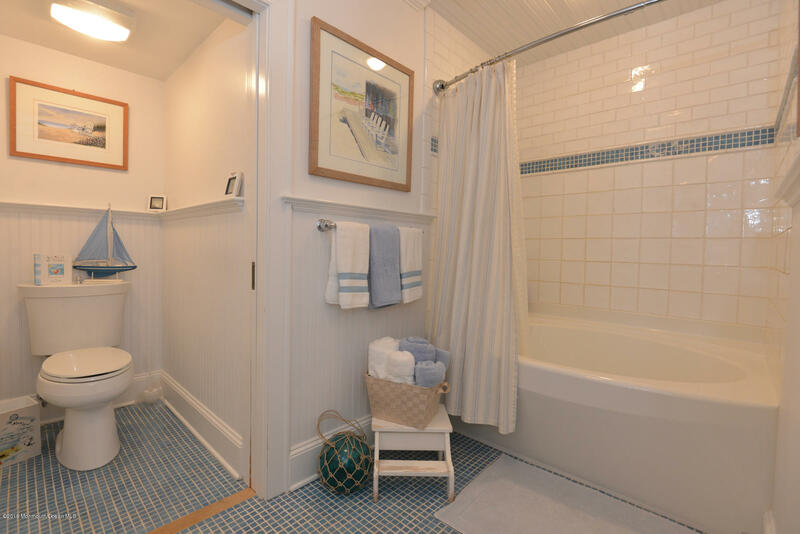 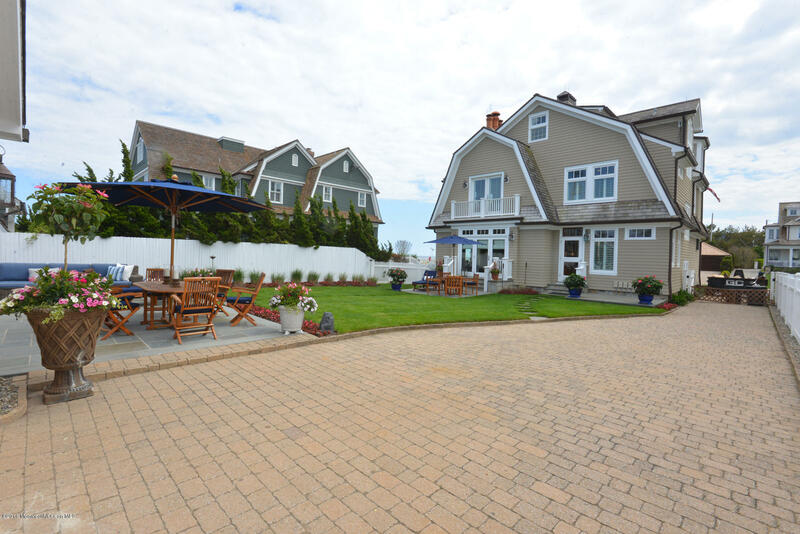 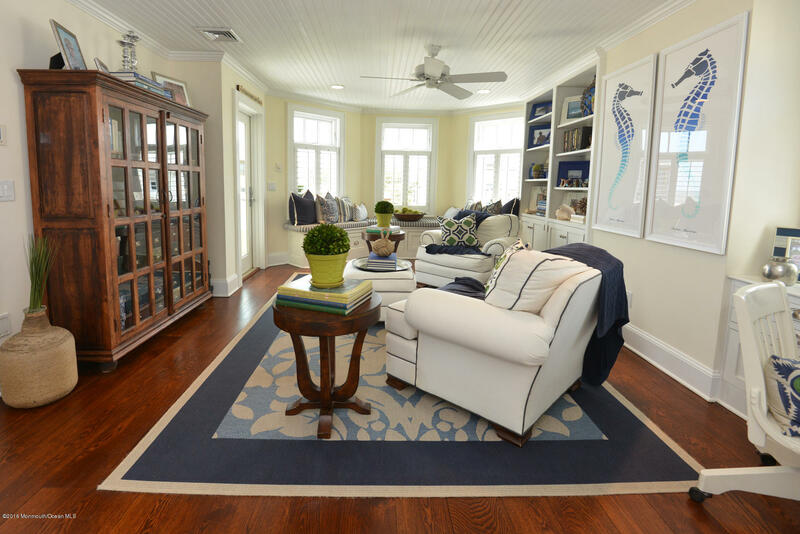 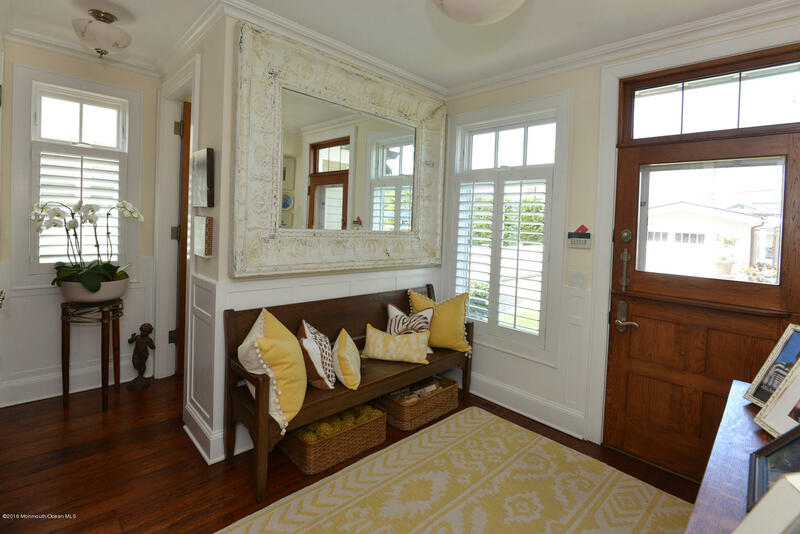 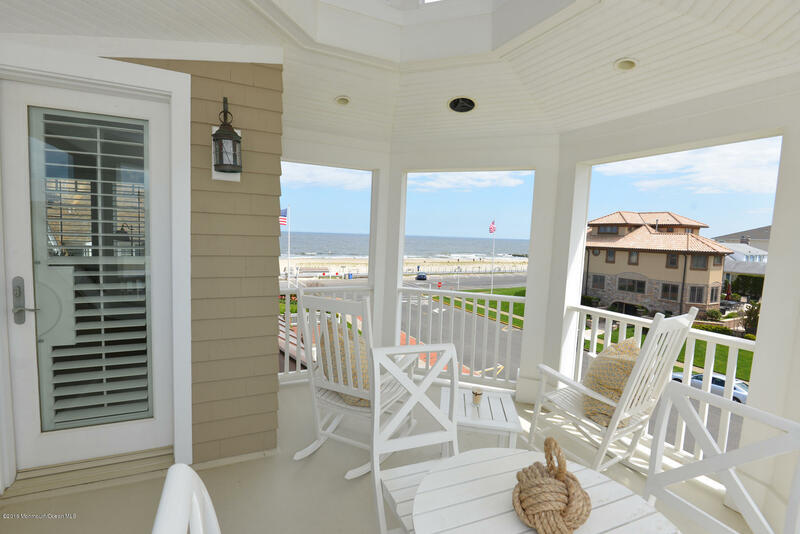 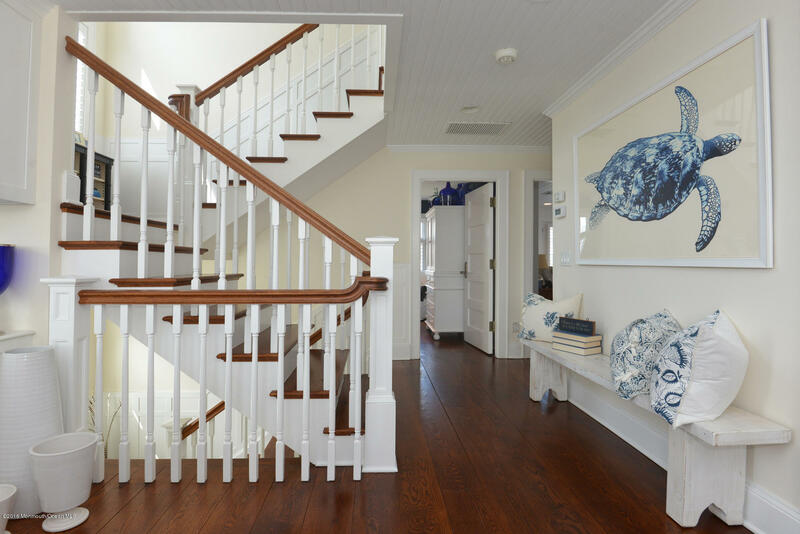 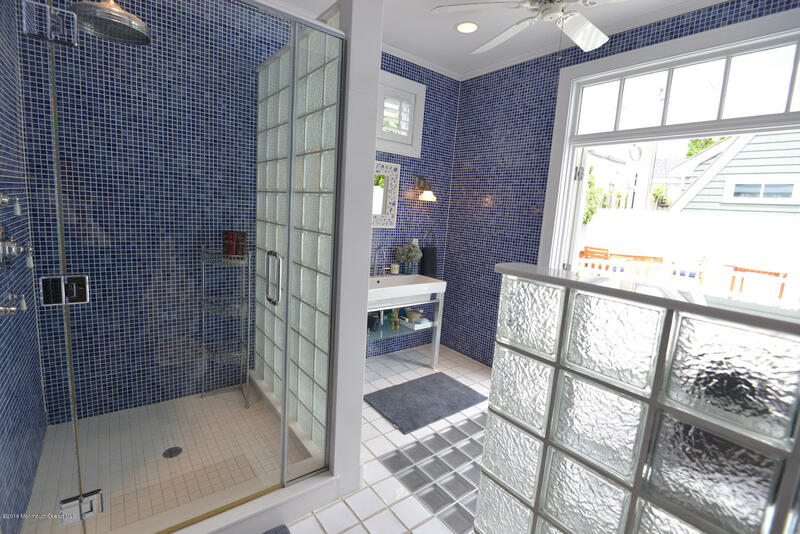 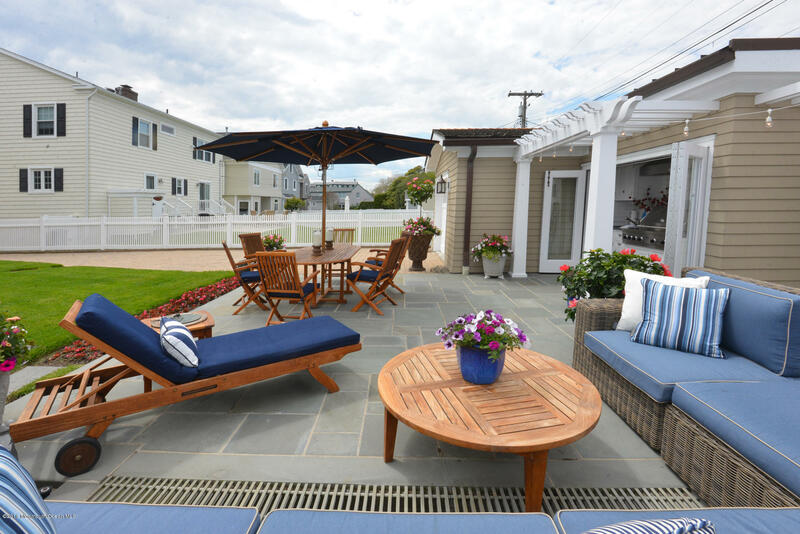 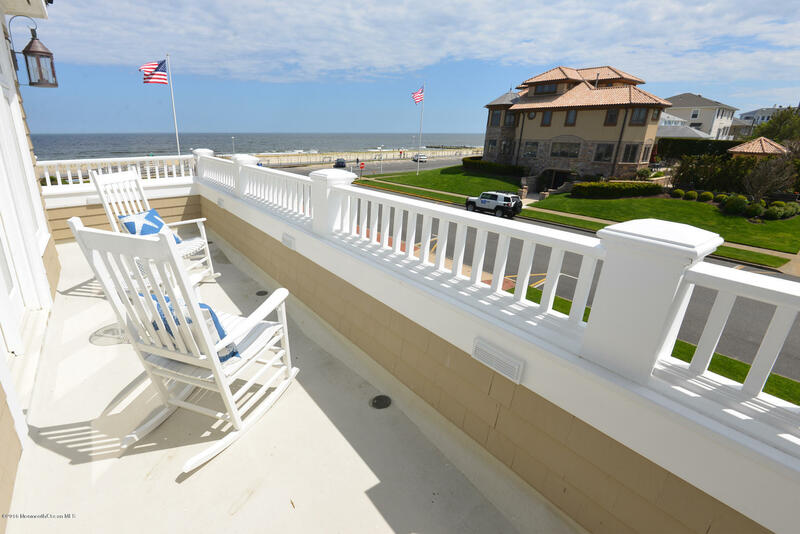 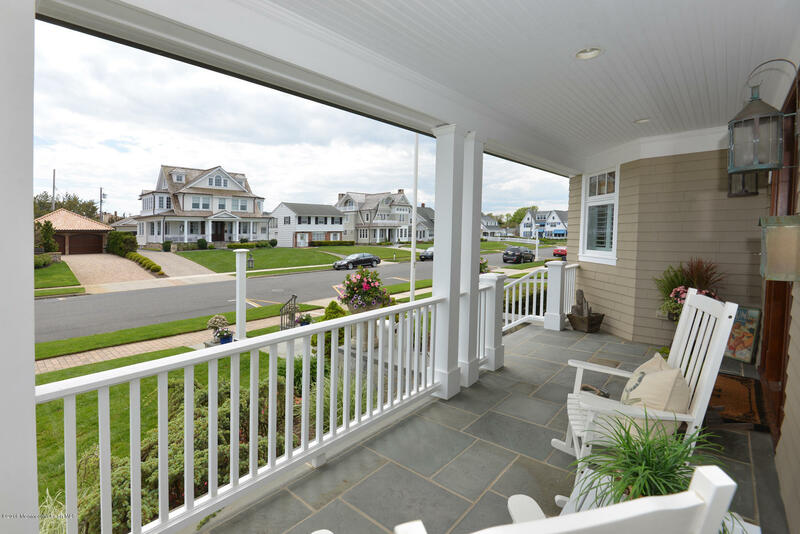 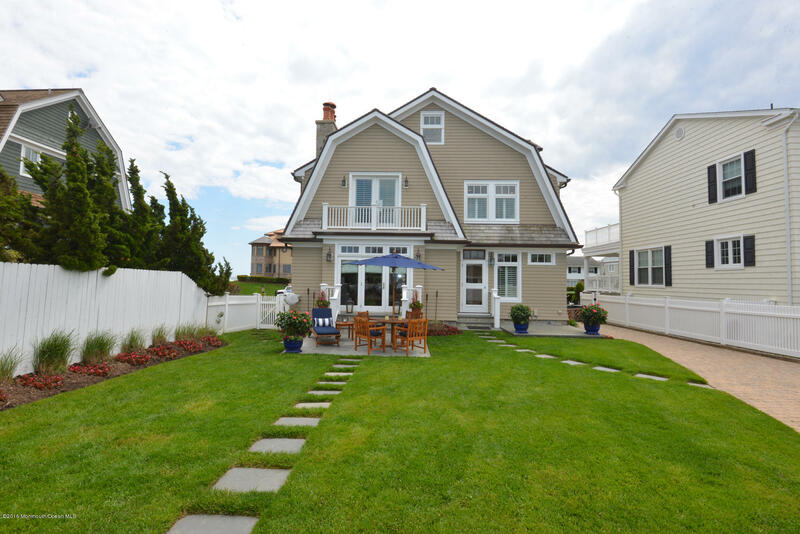 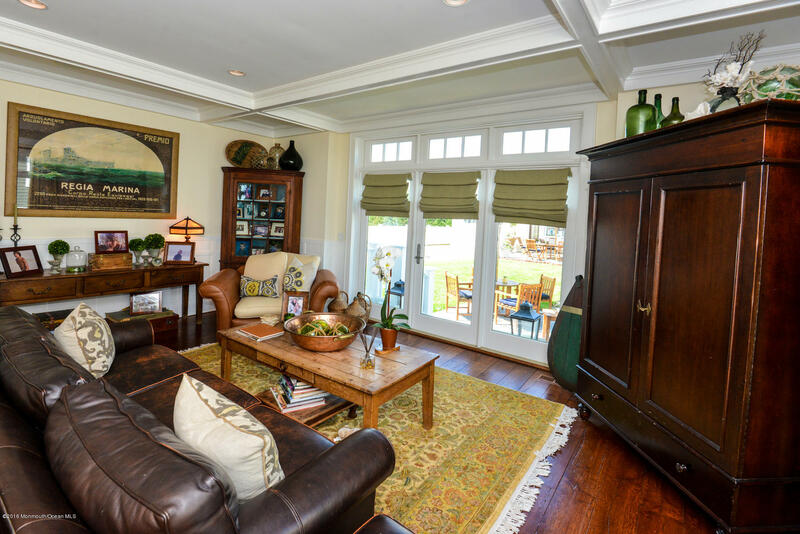 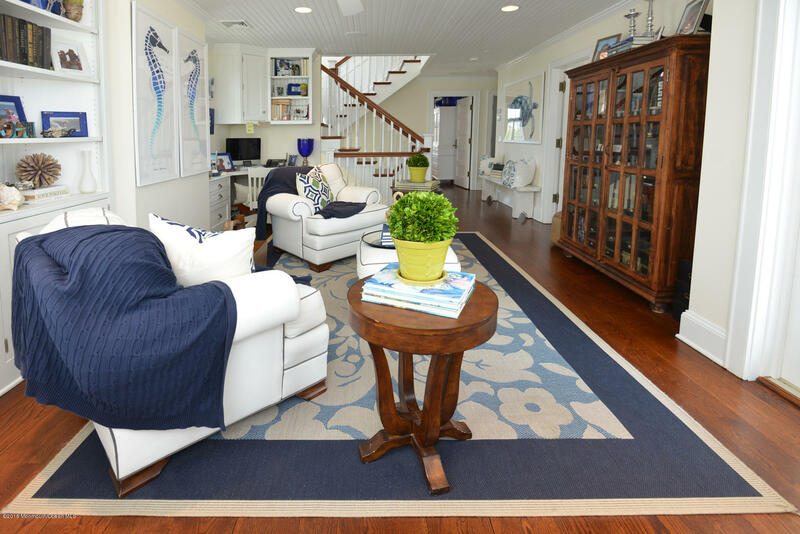 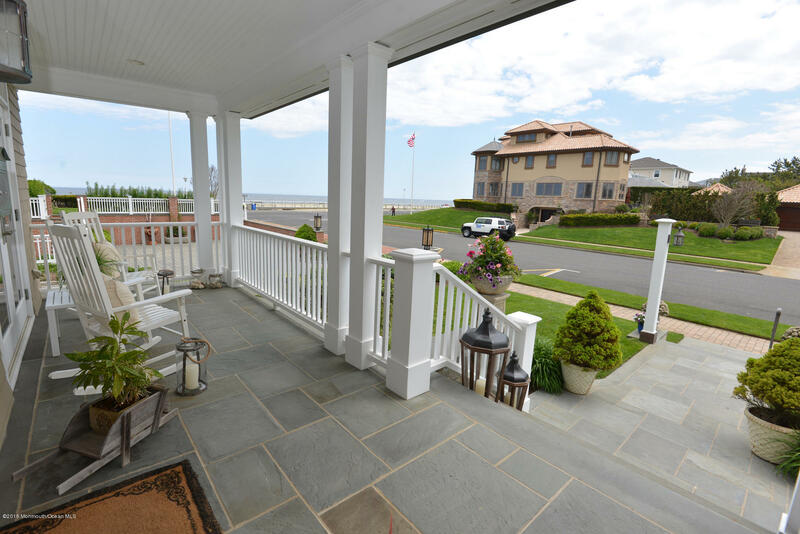 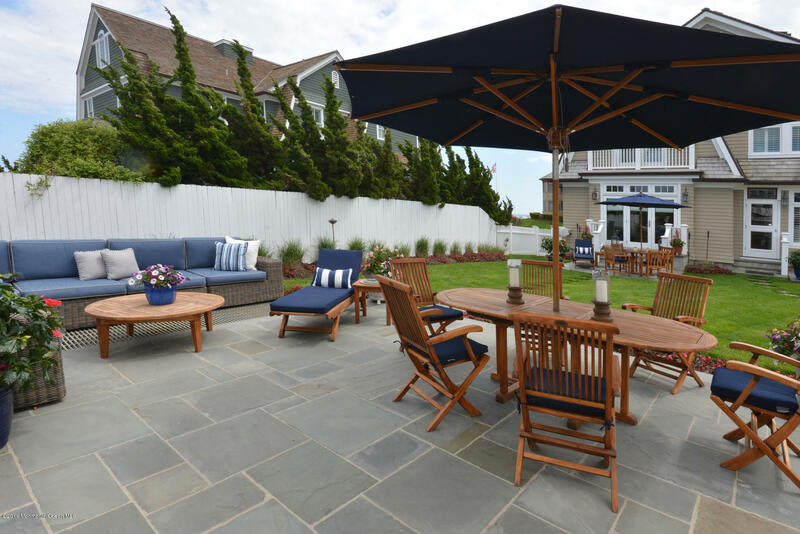 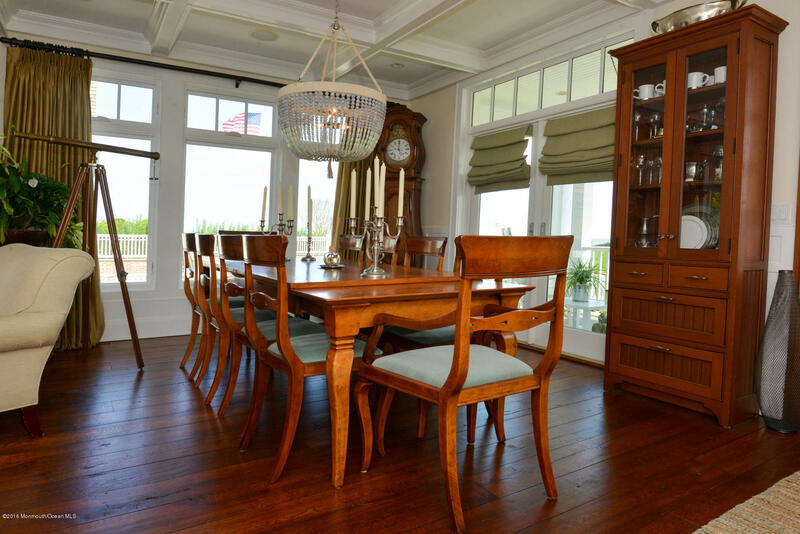 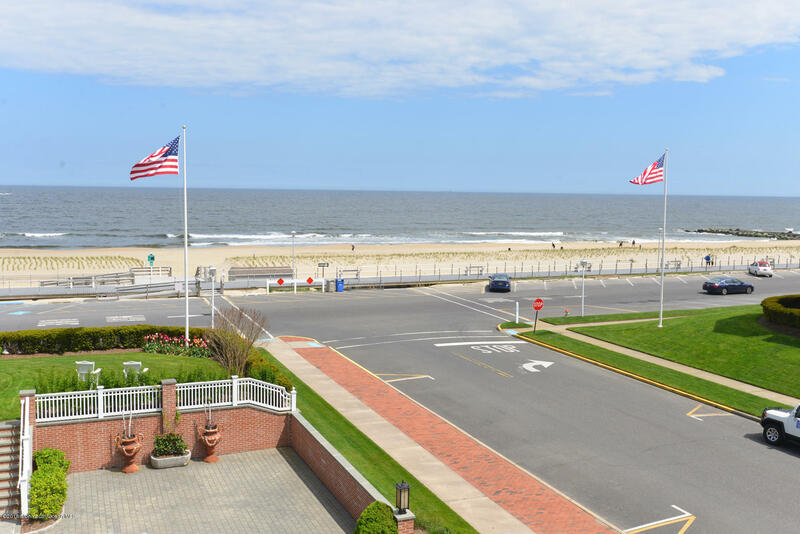 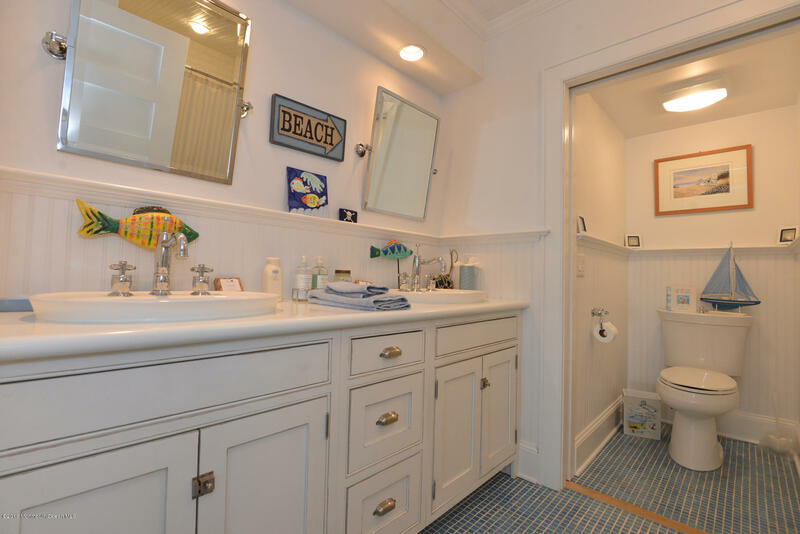 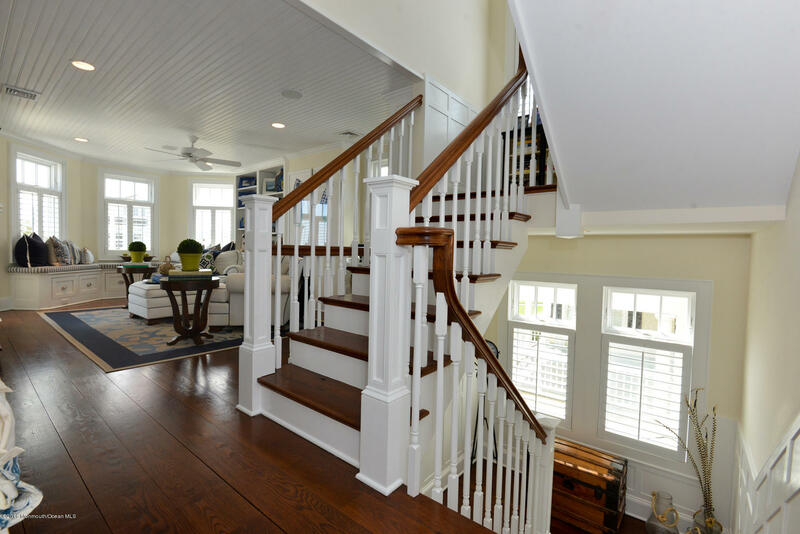 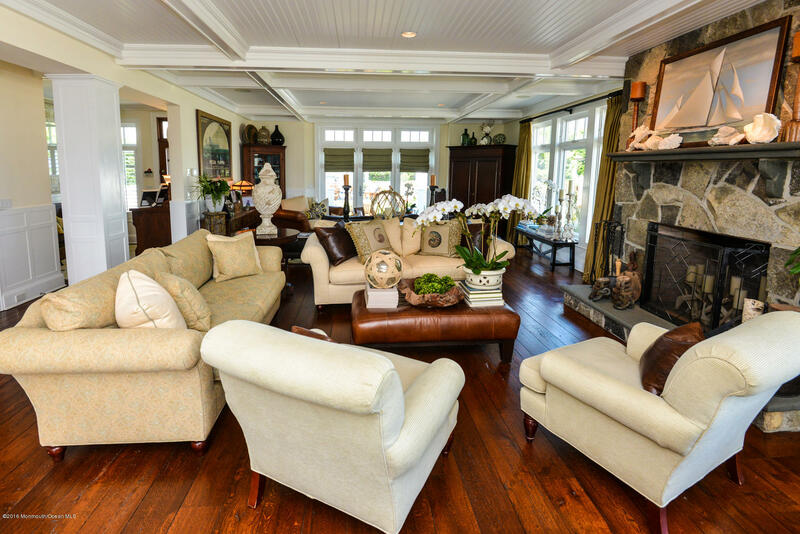 Spectacular Sea Girt home with Expansive views of the Atlantic. 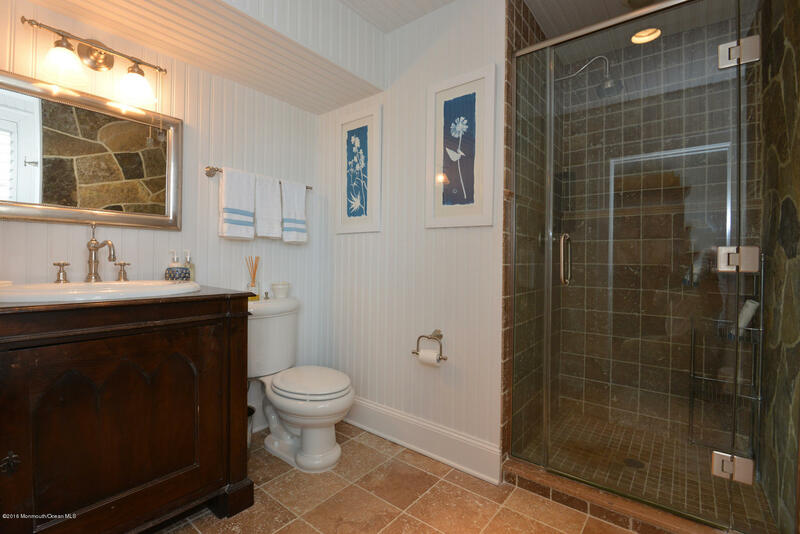 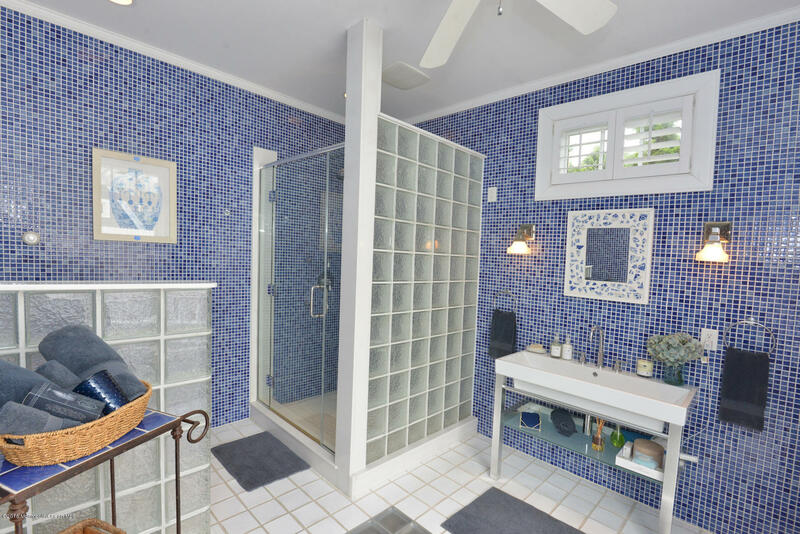 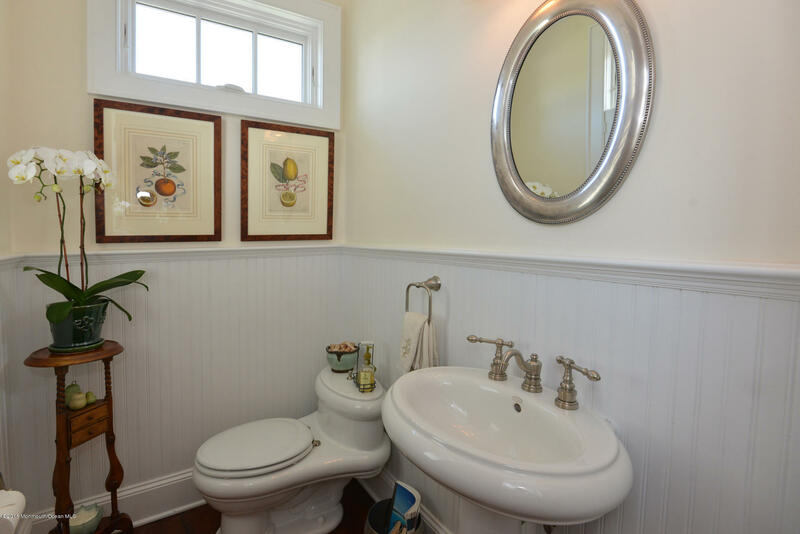 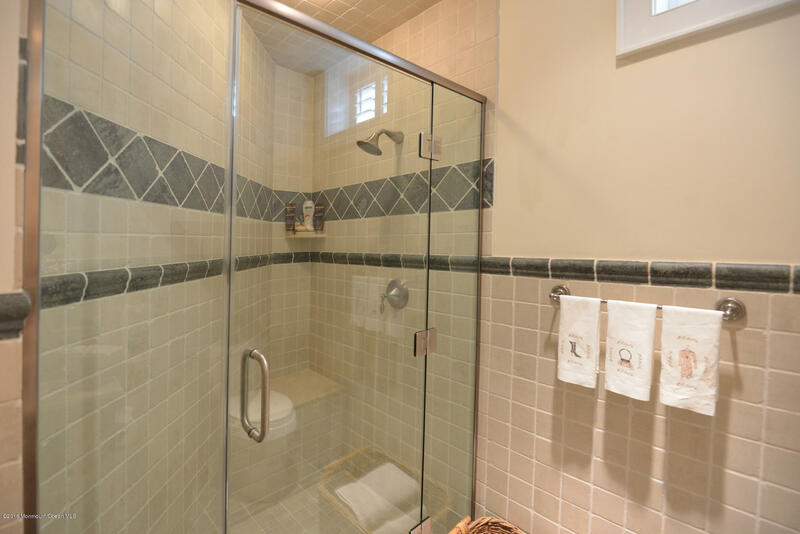 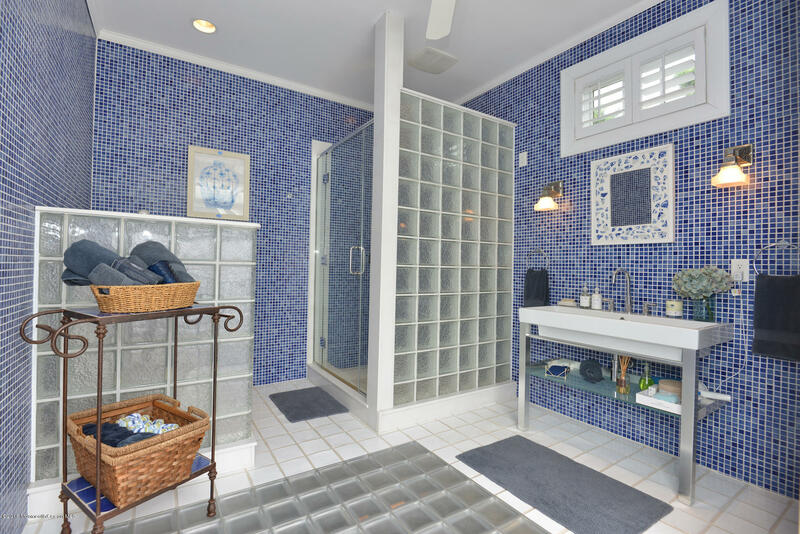 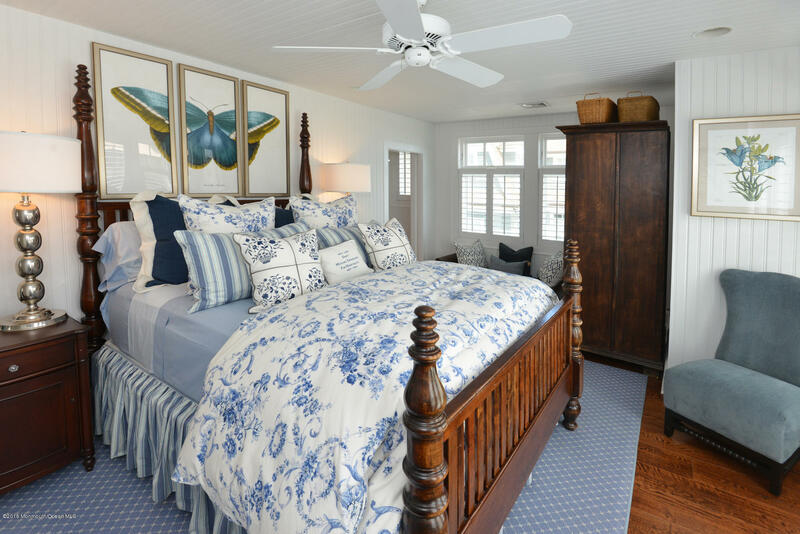 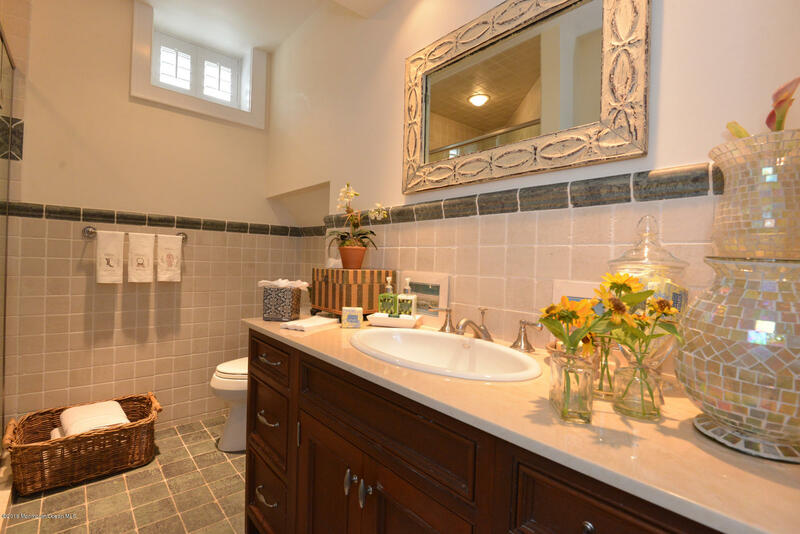 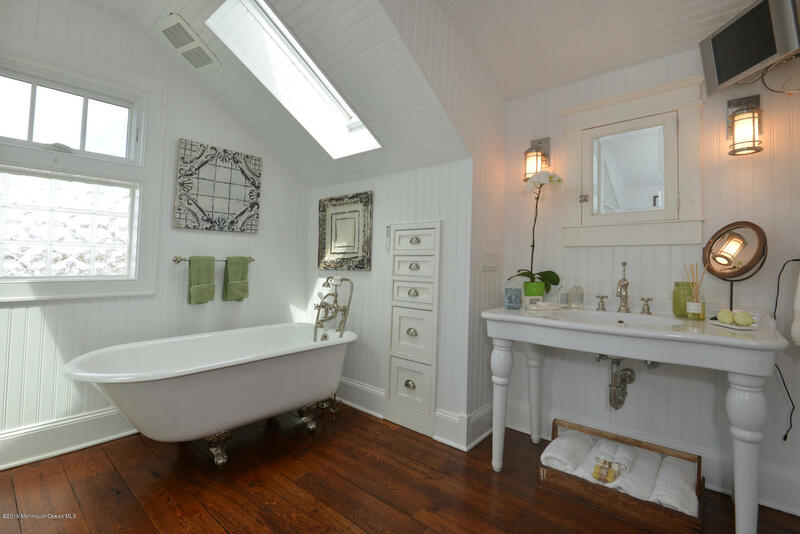 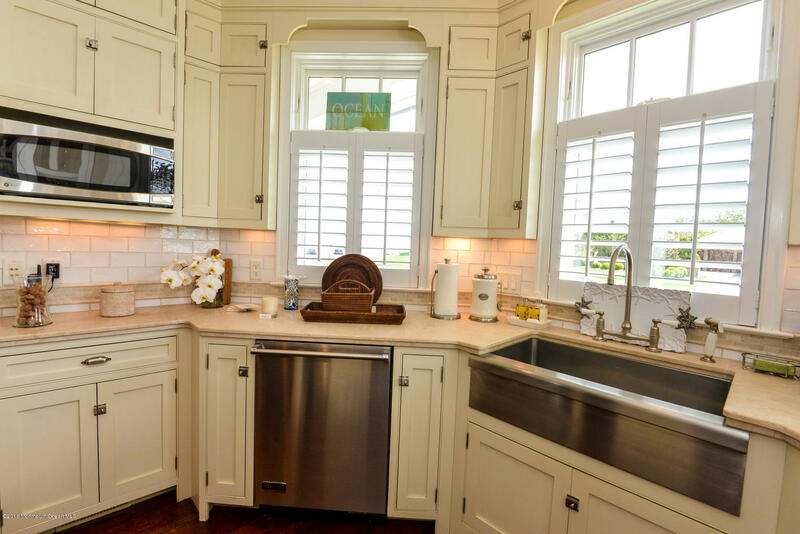 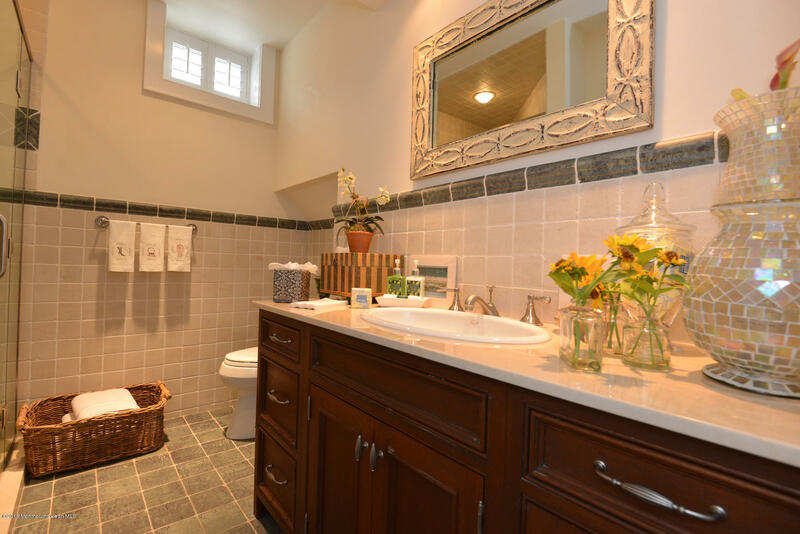 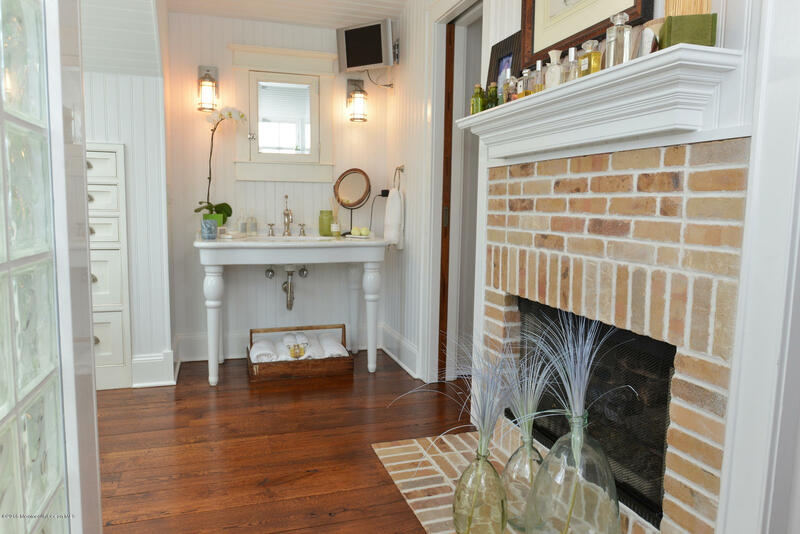 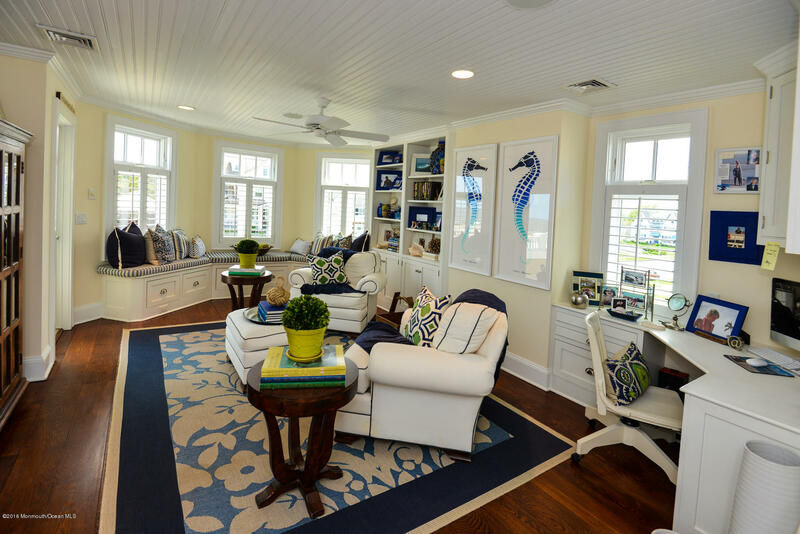 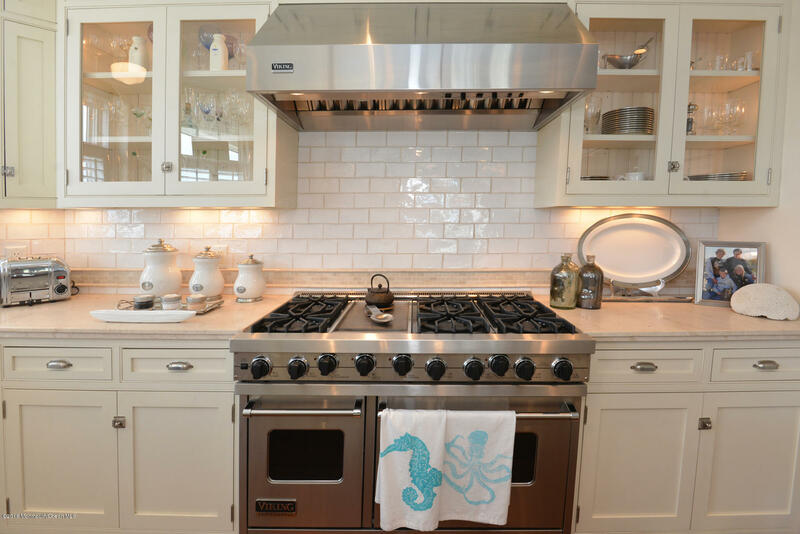 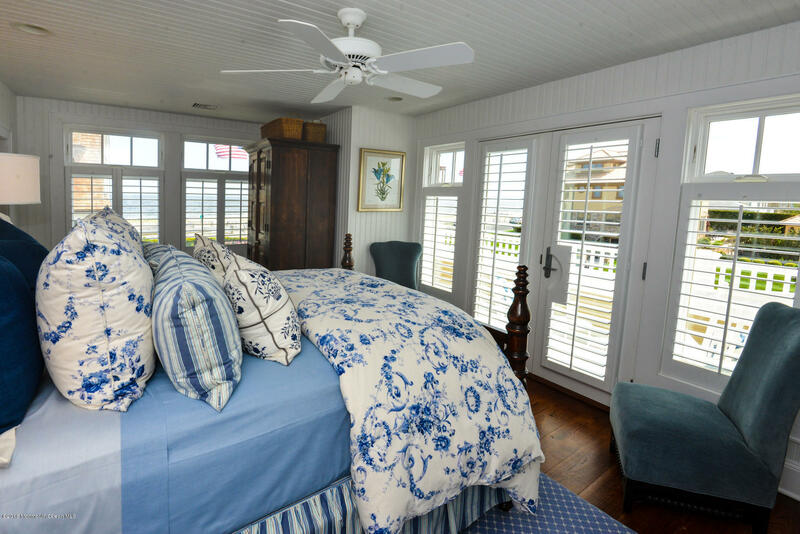 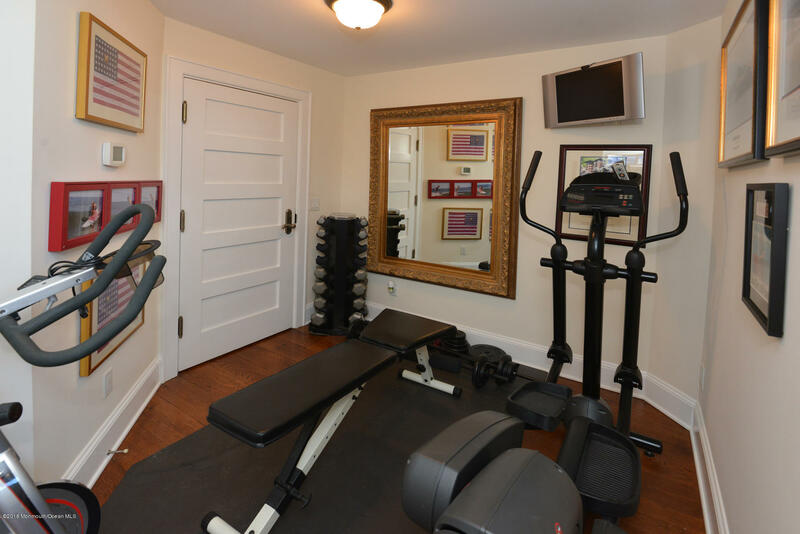 Every attention to detail is expressed throughout the home! 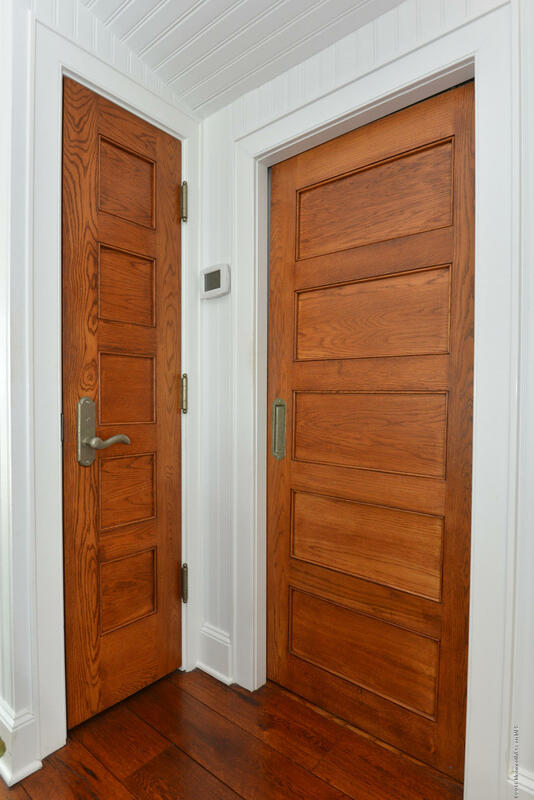 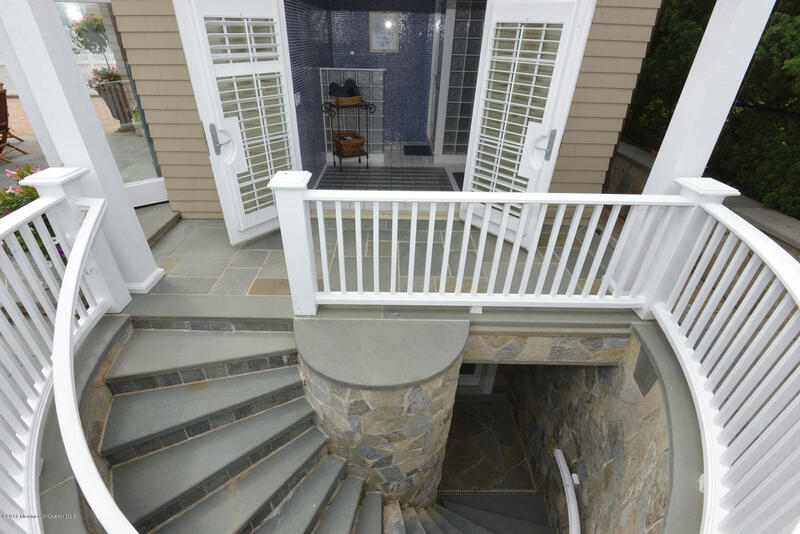 The upgrades and special enhancements are numerous and well thought out in every phase of construction and design. 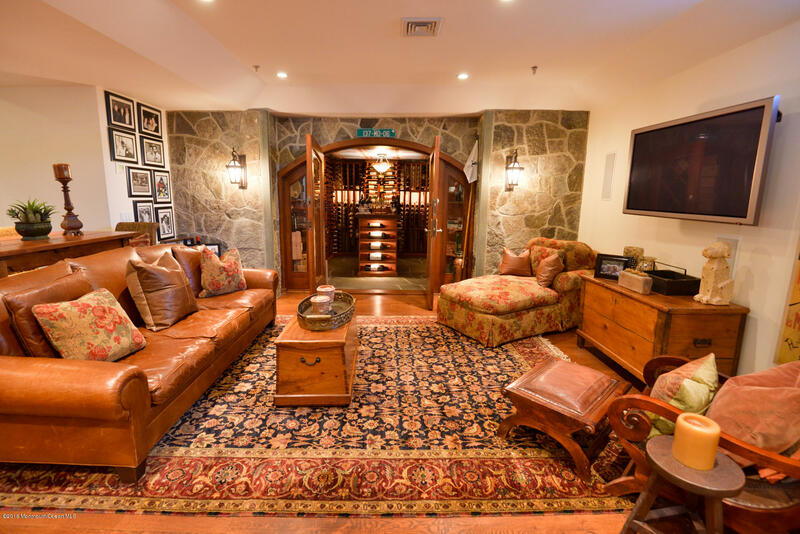 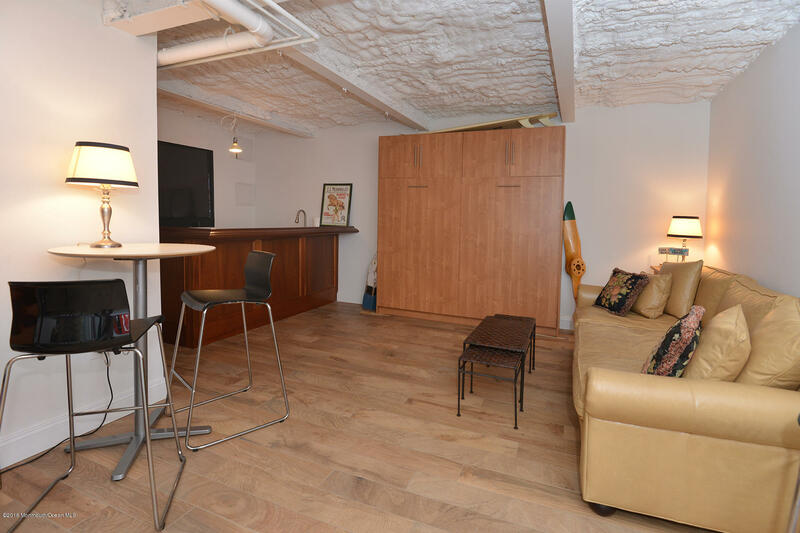 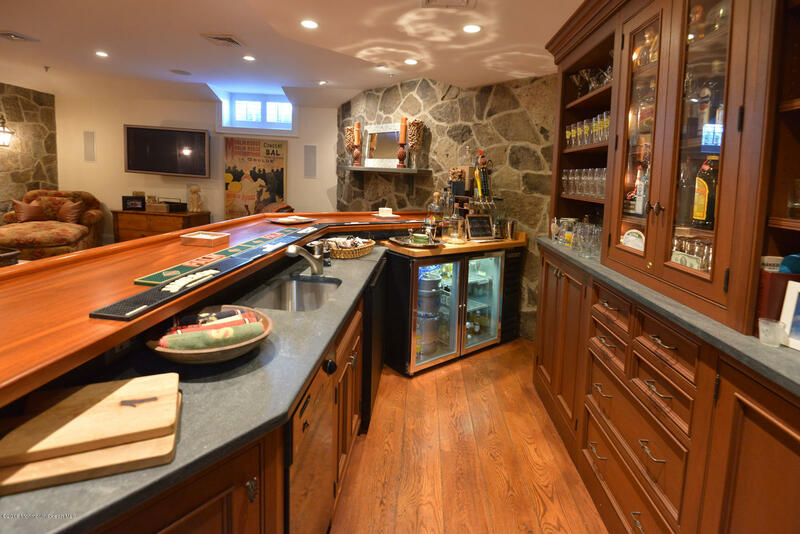 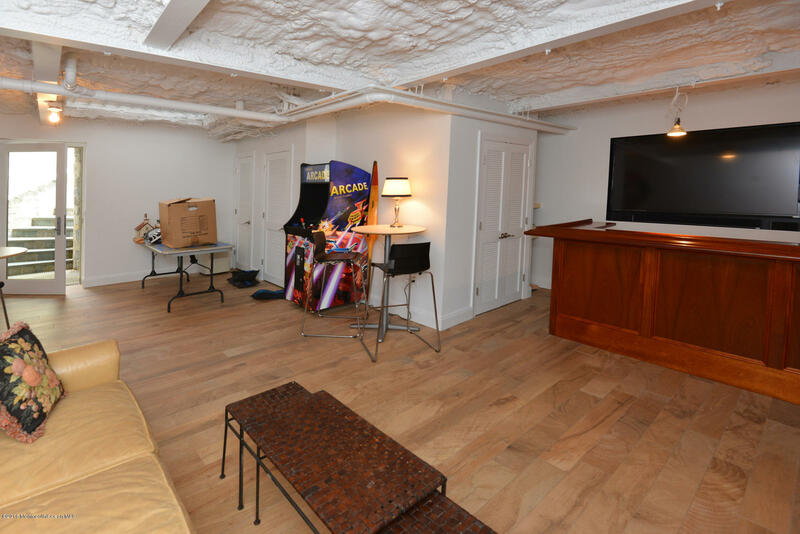 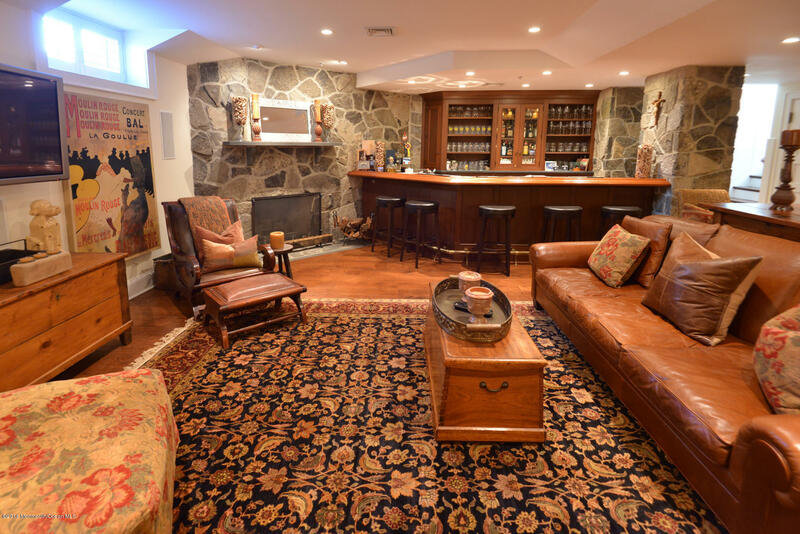 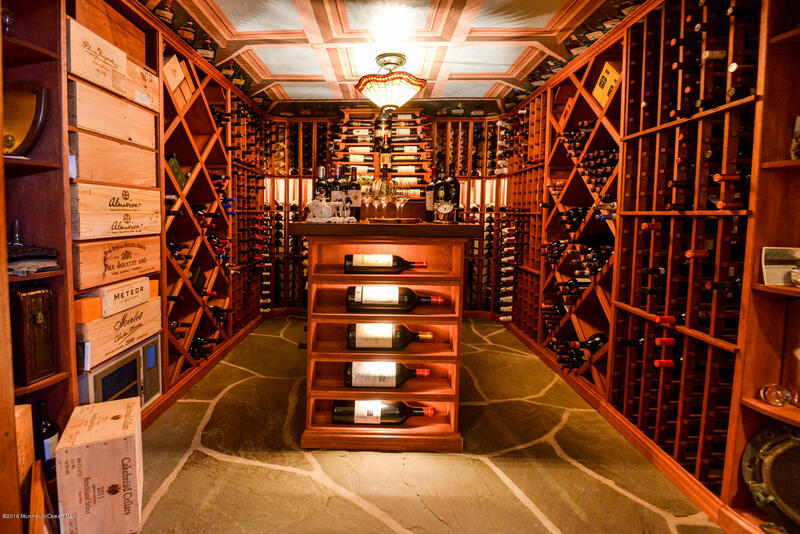 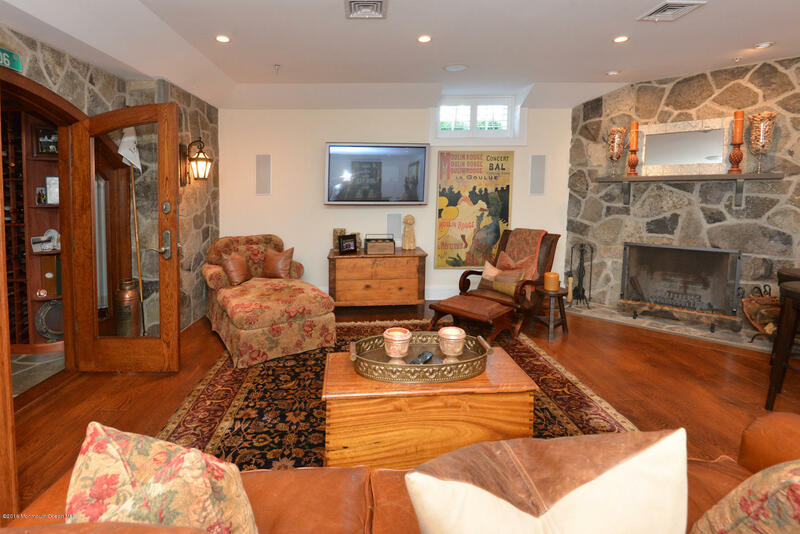 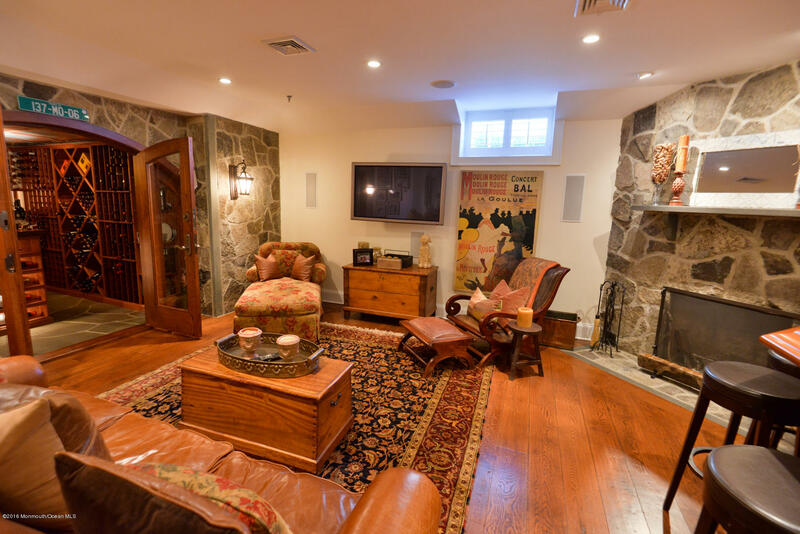 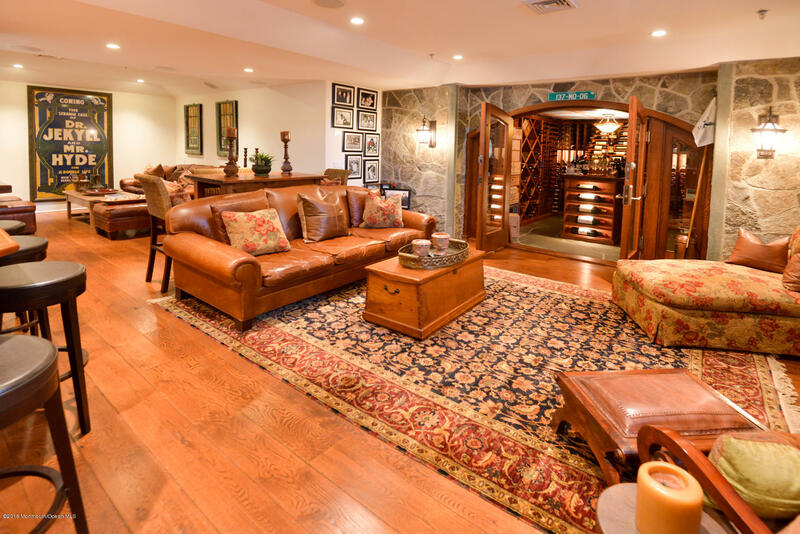 The finished lower level includes a spectacular wine cellar with a full wet bar and multiple taps. 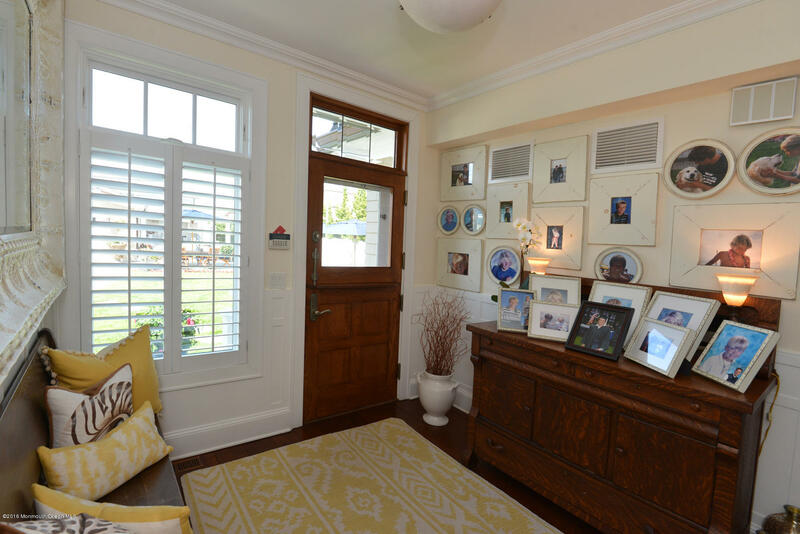 Each floor is designed with comfort and attention to the unique location and positioning on the lot. 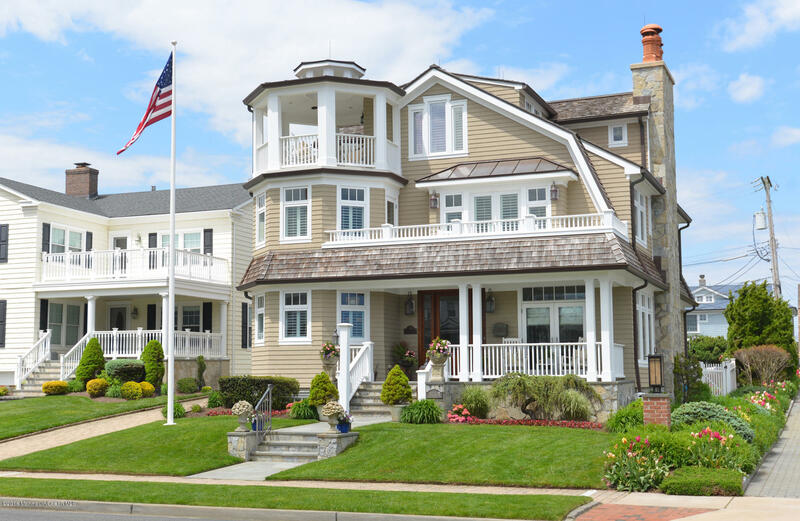 Built closer to Chicago Blvd. 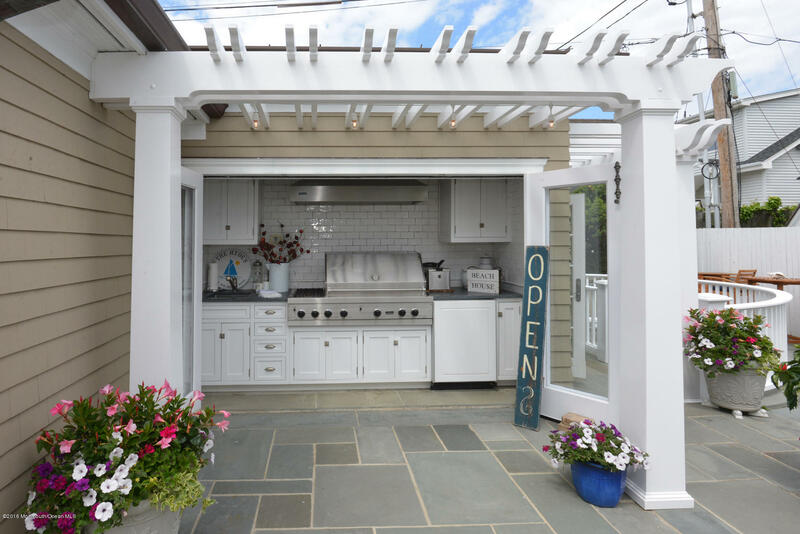 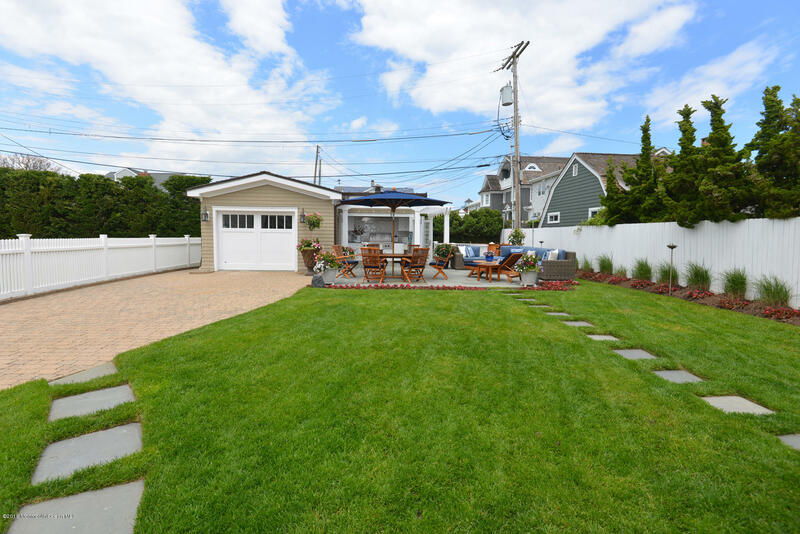 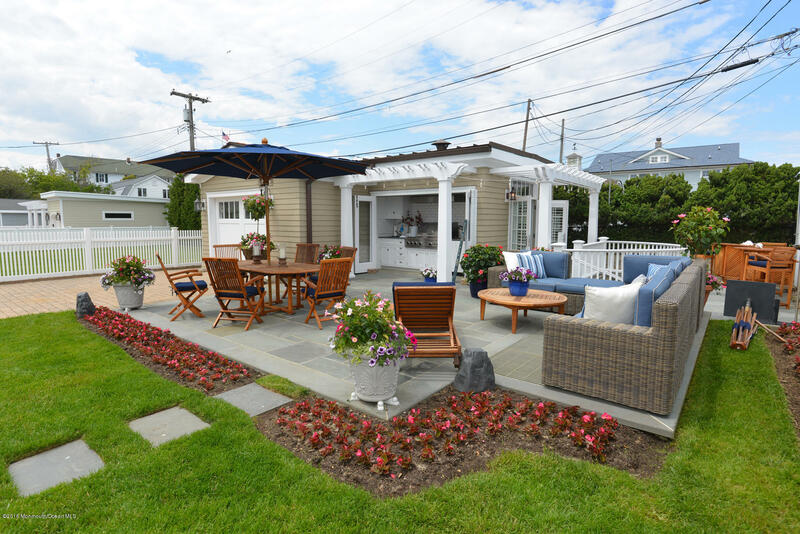 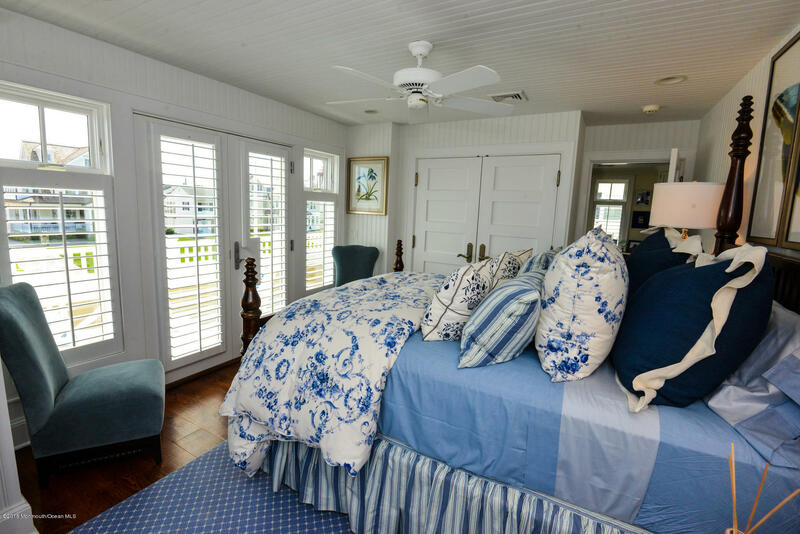 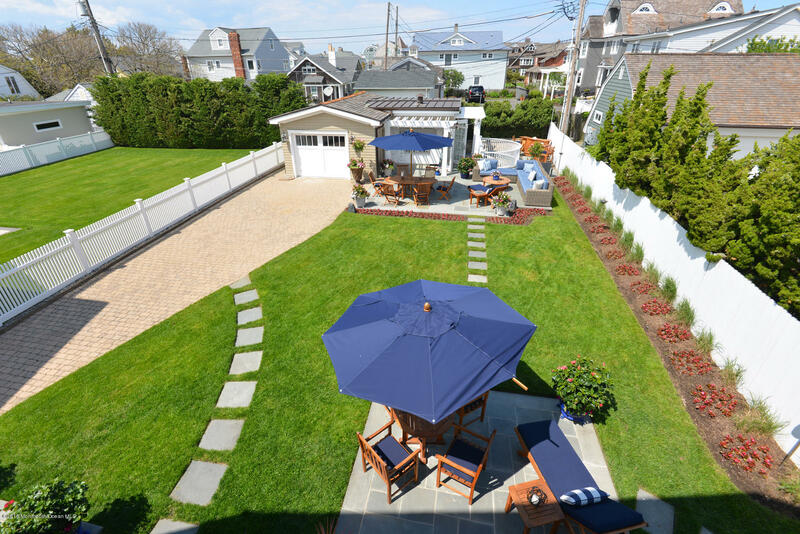 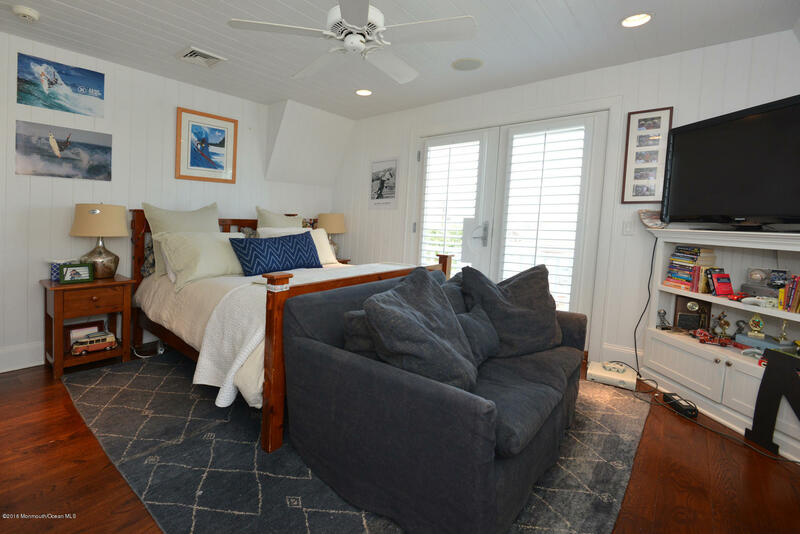 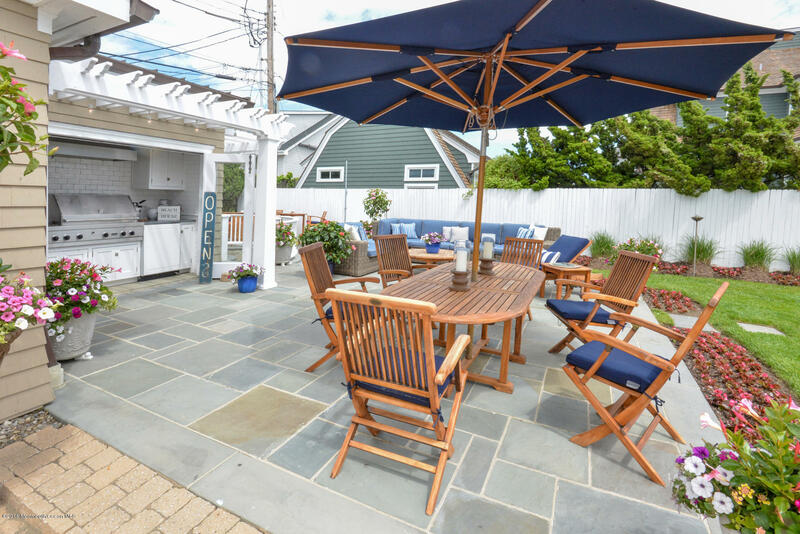 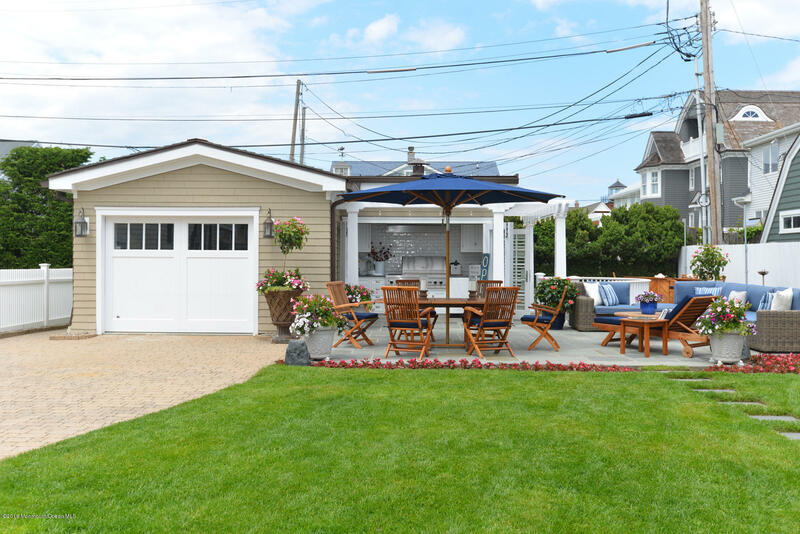 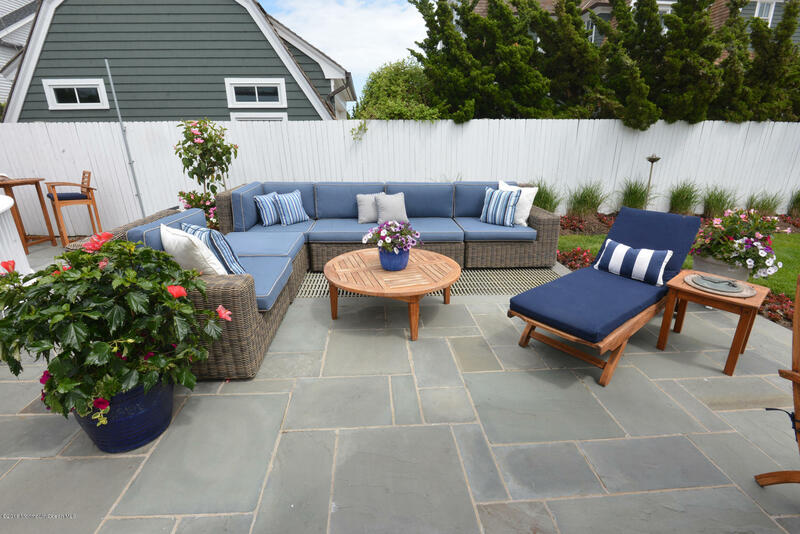 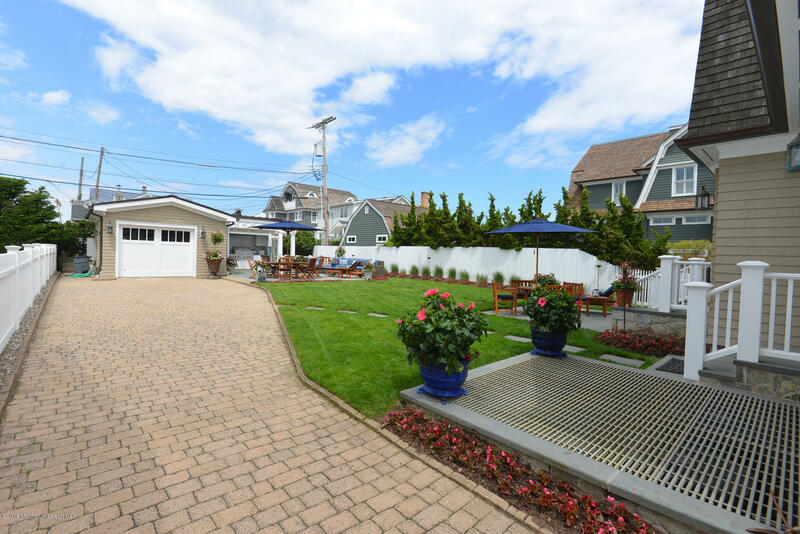 this home offers the same Ocean view you would expect from any Ocean front property but just far enough away from bustling Ocean Ave. All outdoor utilities are below grade (A/C condensers and whole house generator) which allows for a more expansive backyard and quiet enjoyment.